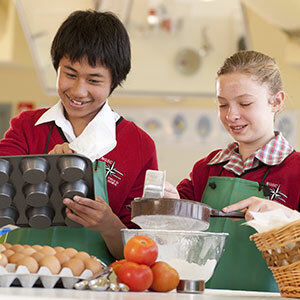 The School Council is the body responsible for establishing and monitoring the policies of the school. The Council is responsible for ensuring the school’s accountability both to the government and to the school community. The School Principal acts as the Executive Officer to the Council and is responsible for the implementation of Council policy as well as the administration of the school. 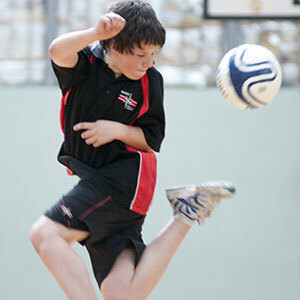 Government school councils are established for the purposes of the Education and Training Reform Act 2006 (the Act) and operate under the Act, their constituting Orders, the Education and Training Reform Regulations 2007 (the Regulations) and Government policy. As a body corporate the council is capable of entering into and pursuing legally enforceable arrangements, provided those arrangements are within the scope of the council’s authorized objectives, functions and powers. Conversely the council as a body corporate is capable of being sued and possibly prosecuted. Council members are the governing body of the body corporate.When entering into legally enforceable arrangements, or relationships with potentially legal implications, councils have the option of ensuring that the council as a body corporate, rather than the council membership or a council member representing the council, is the relevant party. The affixing of the common seal of the body corporate is a formal indication that the body corporate is the relevant party in an arrangement or contract. Council members are entitled to statutory indemnity for liability for loss sustained by the council or any other person in the circumstances set out in section 2.3.32 of the Act. 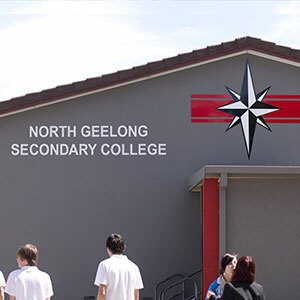 The overarching objective of a school council is to assist in the efficient governance of the school, in our case North Geelong Secondary College. Councils are required to comply with policies, guidelines, advice and directions issued under the Act by the responsible Minister.